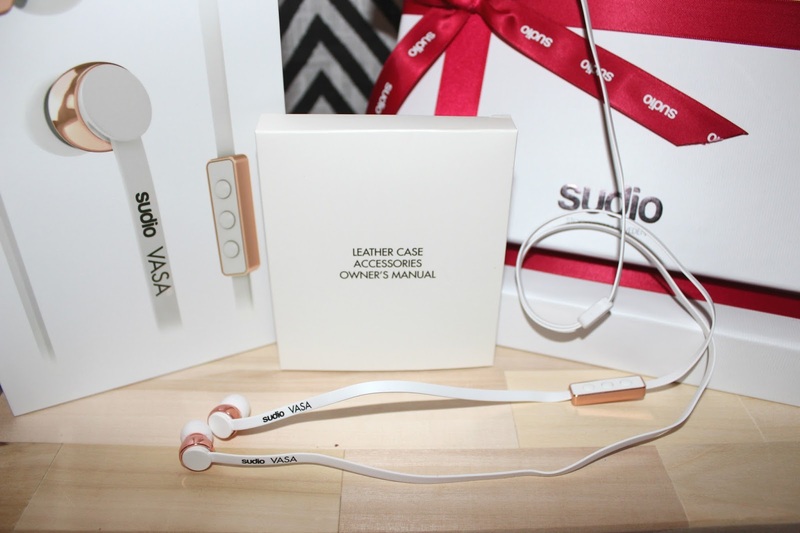 I have recently received a pair of Sudio earphones and I fell in love with it almost immediately! It was delivered in a bubble envelope and with a plastic packaging over a pretty gift box. 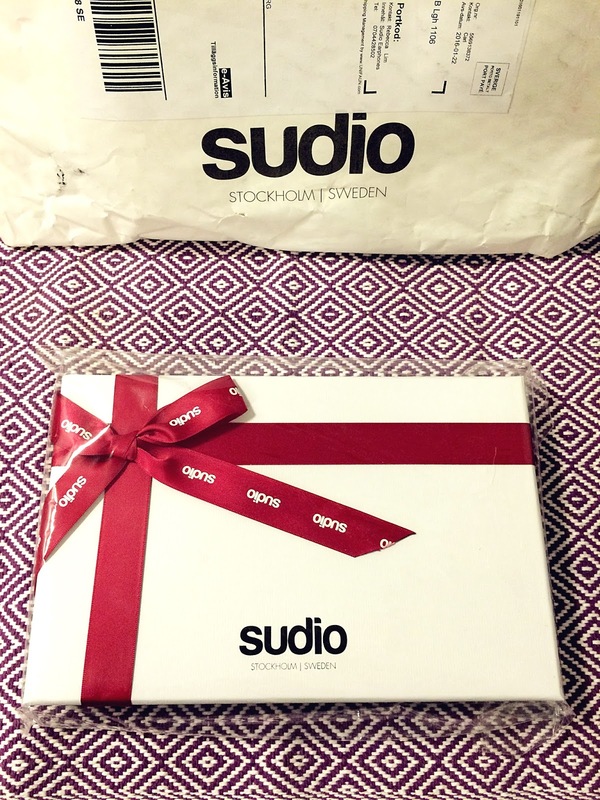 Sudio has definitely hit the nail on the head for the color combinations! They have every color combination that would match any kind of phones/devices and they are all like earphones eye-candies. After contemplating, I finally decided on the Rose Gold White VASA. 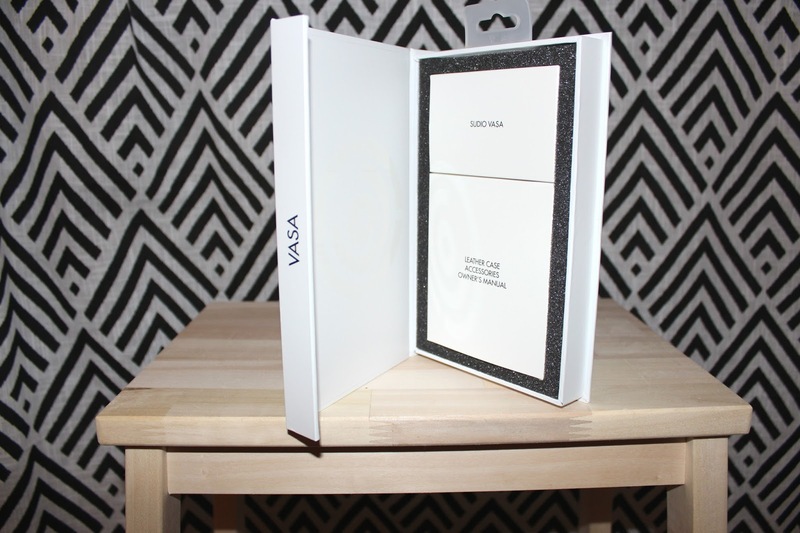 The gift packaging option includes a matching gift tag as well. Looks perfect for a Valentine's day gift! Everything is so well organized and labelled in a book box style packaging. Totally show-off plus photo worthy! They also have earphones with different compatibility: Android and iOS. I got the one designed for the iPhone, iPad and iPod. The earphones look so gorgeous!!! Definitely picked the right color for myself! Now I just need a rose gold iPhone maybe? Hahaha! I just love all things white. The genuine leather case looks so damn classy and I never had a case for my earphones itself. I also never had a cable clip, I actually have no idea how to use it but I'm sure it's there to make things more convenient right? The earphones itself already has a flat cord which wouldn't tangle and break easily and they still provide these to top it up! getting caught in and around my 'filled-with-toddler-stuff Mummy' bag! Woohoo!!! Unboxing had been fun and exciting for me (since I couldn't find my iPhone earphones for don't know how long already and we only have one now sharing between Daniel and I, so poor thing haha). And for people who know me, knows that I love listening to music and singing them, even when I have a sore throat / am voiceless, I still try my best and hardest to 'release my voice' (poly clique's inside joke) HAHAHAHA so this is like the greatest gift for myself! I put their assurance of 'being able to hear every last detail of each instrument and vocal' to the test by first listening to my current favourite songs which happens to have many different kinds of instruments in it. And it really does sound incredible, I'm not going to listen to them without my VASA unless I really have to. I can even hear the singer's lips (in the first song below) rubbing against each other in between the singing LOL I am not even exaggerating, you gotta try it to believe it. Daniel said he will buy one for himself if it's good so I let him try mine and he enjoyed it as well. But he didn't like the in ear design so I told him about 'Två'. It's cheaper and not in ear. He was happy to hear that! Guess he's going to get one of those... My sister prefers Två too but is not too happy there is no rose gold white for that product. 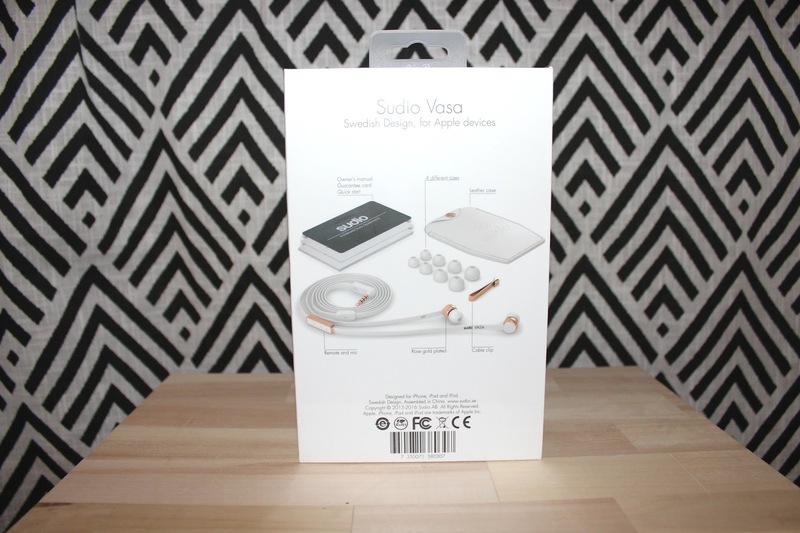 Hope Sudio will release a new version of Två with the rose gold white color! 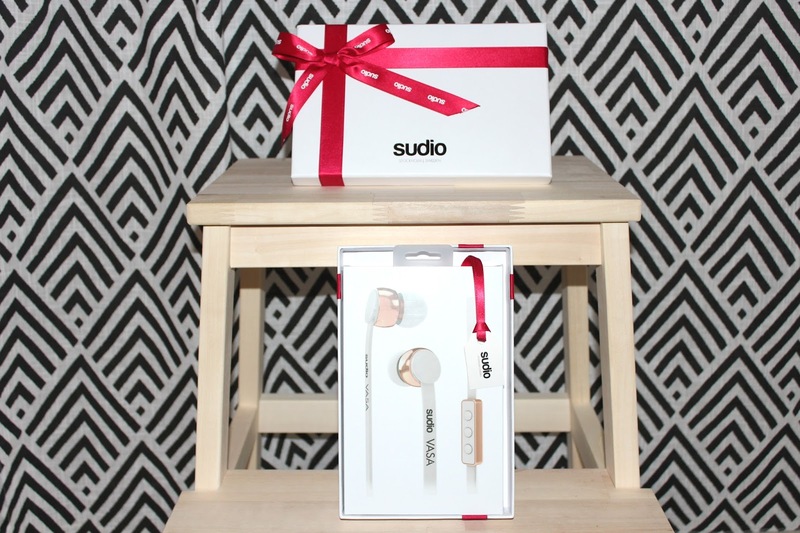 Sudio ships worldwide for FREE if you buy their earphones through their website. If you're still thinking of what to get for a Valentine's gift, no need to crack your brains further, this would confirm guarantee chop, be a perfect gift. I wouldn't mind receiving another haha! It's only an extra $5 for the gift package option, or you can choose to wrap it yourself, of course. For your Bluetooth headphones to be able to communicate with your devices, you need to pair the headphone and the device. 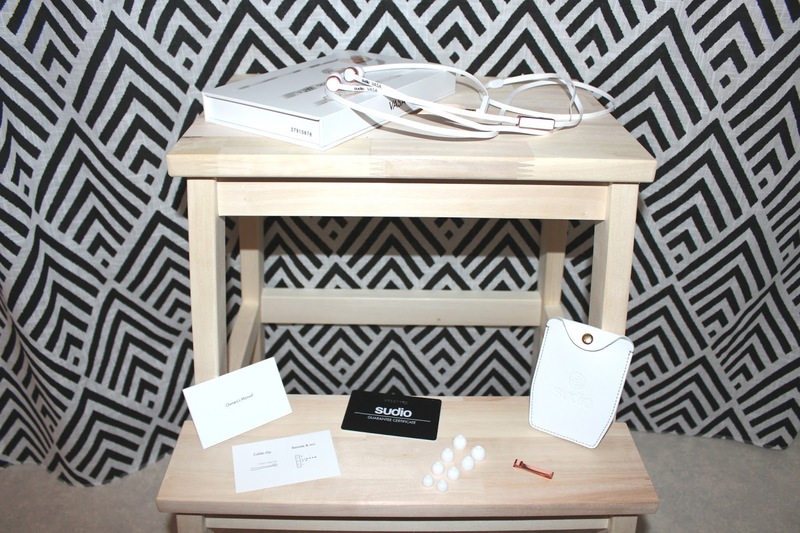 Rebecca's blog In other situations, the process of connecting to a device is called bonding.